Many patients, each with a variety of occupations, experience common painful symptoms which ultimately affect their health and wellness as well as their overall quality of life. 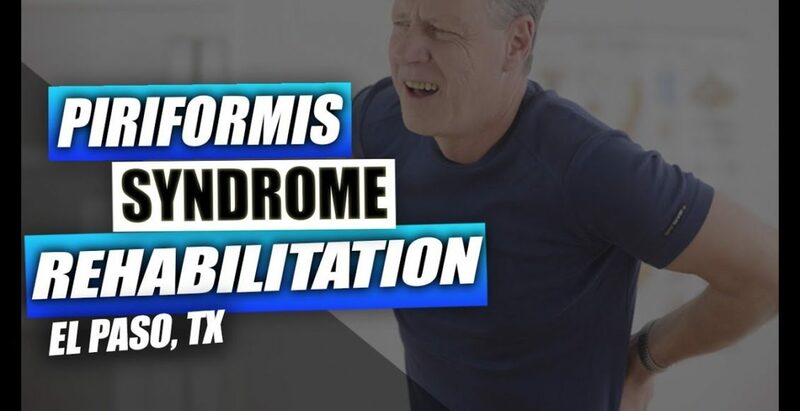 Every testimonial describes how their neck pain and back pain, including a variety of other health issues like piriformis syndrome, can tremendously limit their ability to engage in everyday responsibilities. The patients then describe how Dr. Alex Jimenez, doctor of chiropractic, has helped them find relief from their painful symptoms. 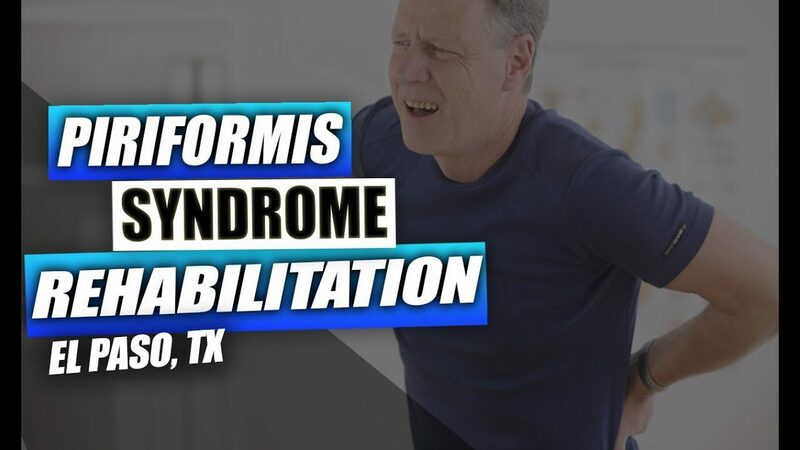 Each patient describes their rehabilitation story and they highly recommend Dr. Jimenez as the non-surgical choice for a variety of health issues.